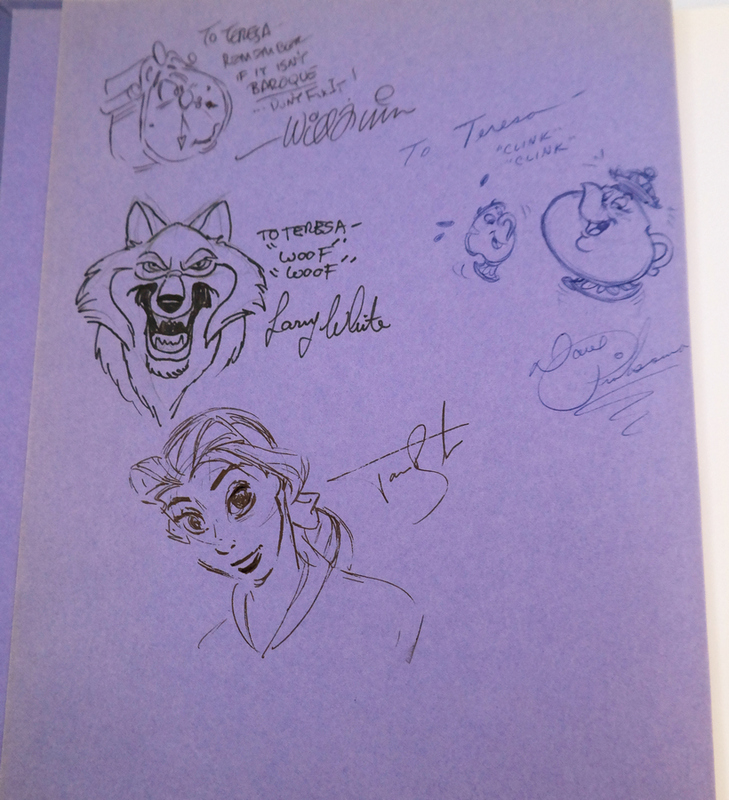 This is a signed copy of the novelization of the Walt Disney Studios animated feature film Beauty and the Beast (1991). 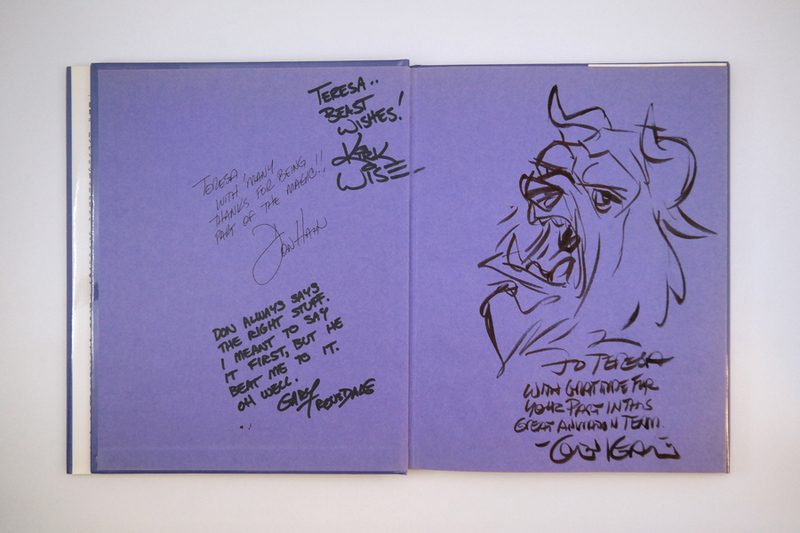 This book, adapted from the film by A.L.Singer, features the signatures of Glen Keane, Andreas Deja, Don Hahn, Kirk Wise, and Gary Trousdale. 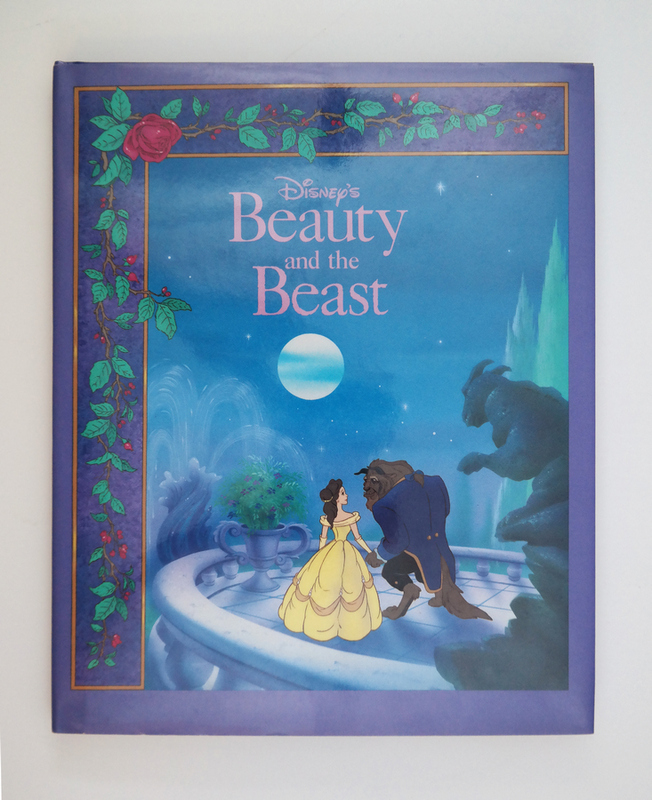 The book is 96 pages, measures 10.25" x 8.25", and is in excellent condition with very light scuffing on the slip cover.